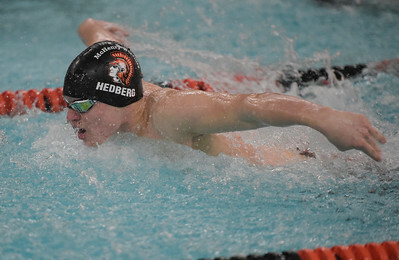 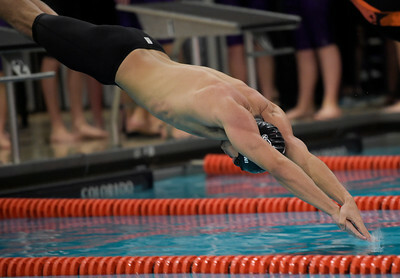 Eric Christensen swims the backstroke during a dual meet at McHenry West on Thursday, Feb. 2, 2017. 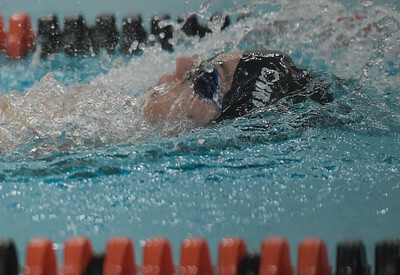 Ulaszek swims the freestyle during a swim meet at McHenry West on Thursday, Feb. 2, 2017. 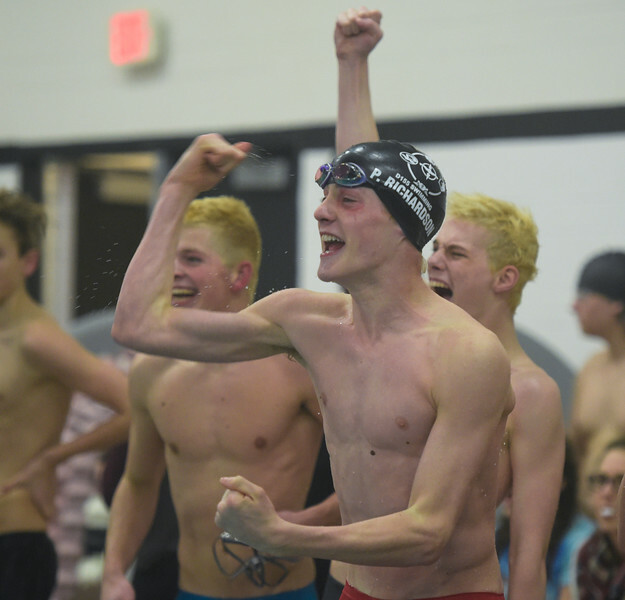 P Richardson cheers as his teammate touches the wall to secure a win for the Cary-Grove co-op swim team at McHenry West relay team on Thursday, Feb. 2, 2017. 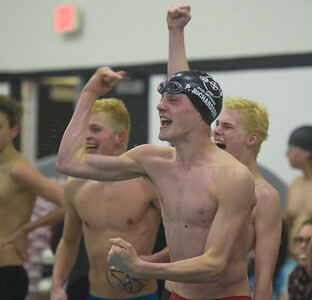 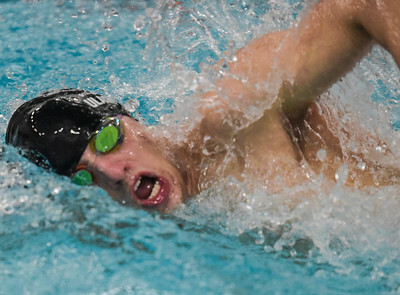 Cary-Grove co-op swim team won the meet.